Have you ever wanted to grow your own garlic? Click this link to learn about growing garlic. 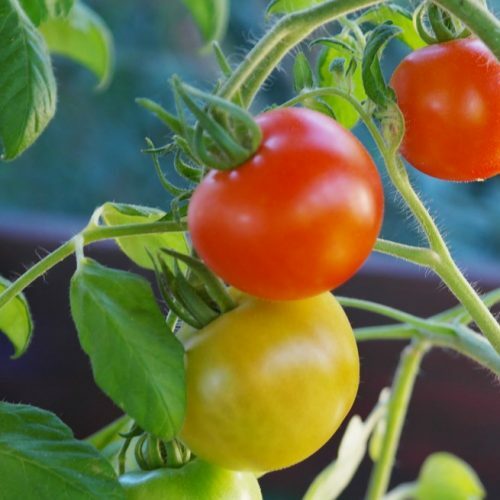 Tomatoes, Squash, Peppers, Onions, Lettuce, Eggplant & Much More! Garland Nursery carries all the tried & true varieties as well as the new and unusual. We carry many heirloom varieties too. Come see our seed selection in the spring as well as our potato and garlic seed stock. 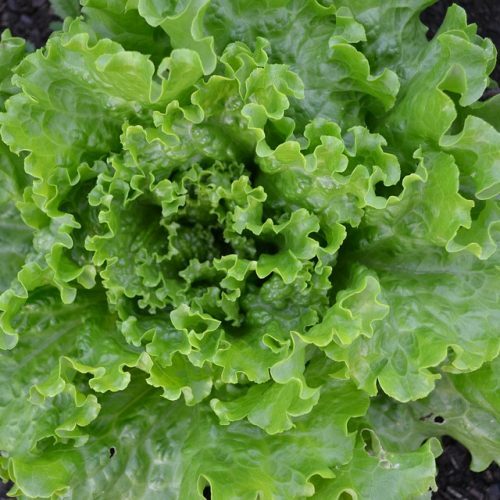 We carry cool season crops like lettuce and cabbage along with numerous hot season crops. 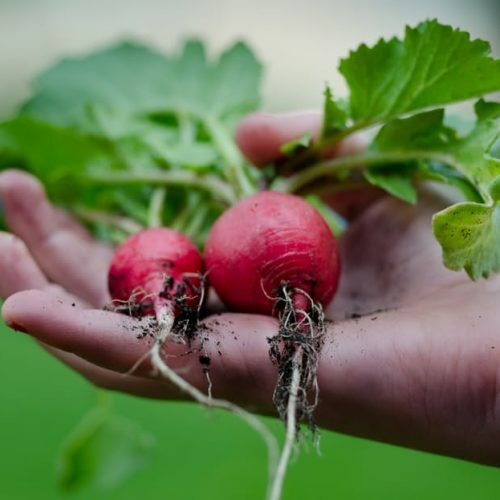 We also have the fertilizers, soil amendments, and support systems for all you vegetable growing needs! Follow this link to view our potato list.